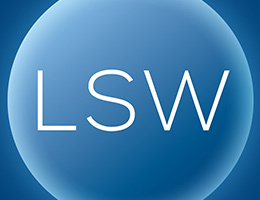 The main role of an annual report is to disclose certain aspects of a company’s operations and financial condition. 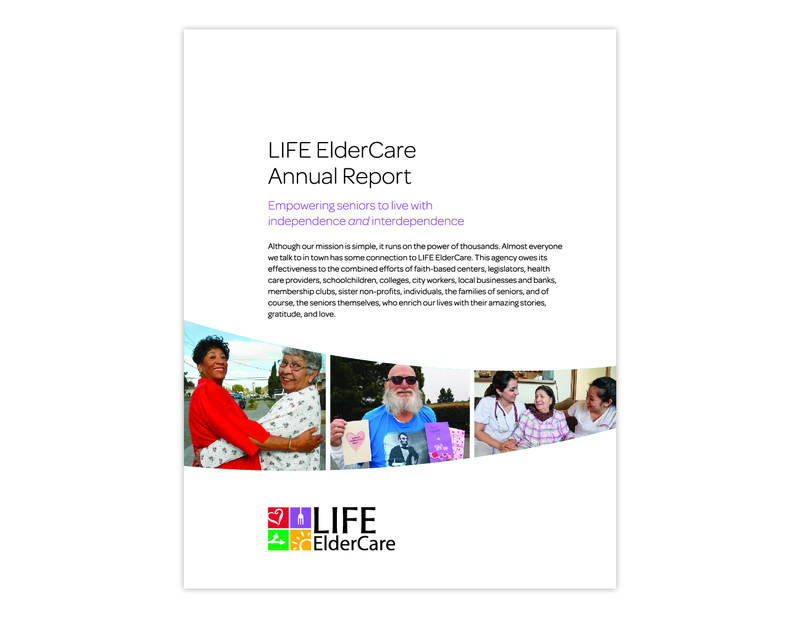 As a non-profit organization revenue and expense is only half the story for LIFE ElderCare. The other half is the power of its volunteers. 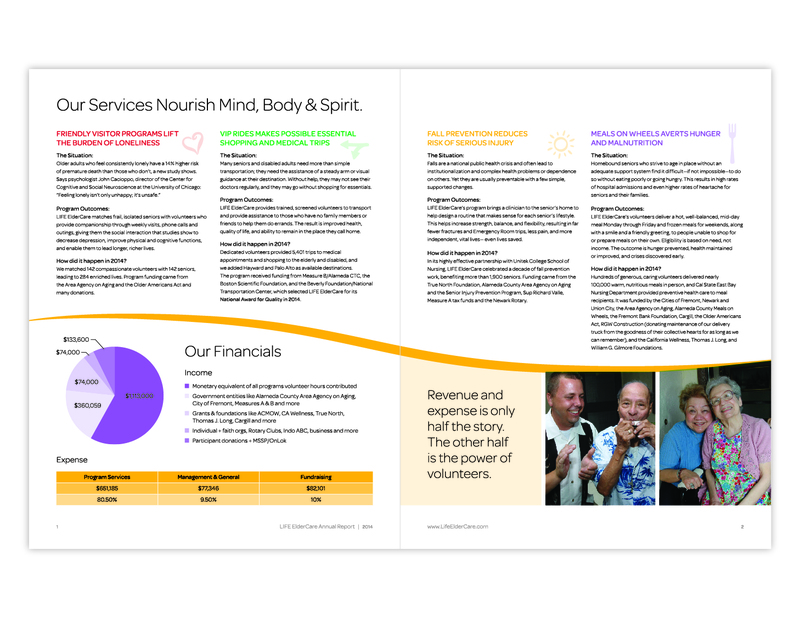 The main challenge in designing this annual report was to integrate the financial aspects with the warmth and friendship LIFE ElderCare’s programs brings to seniors and its volunteers. 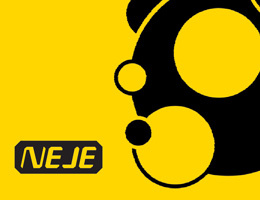 We decided to go with a clean look showcasing the interaction of seniors and volunteers. Color accents were used to highlight the programs and break up the inside spread. 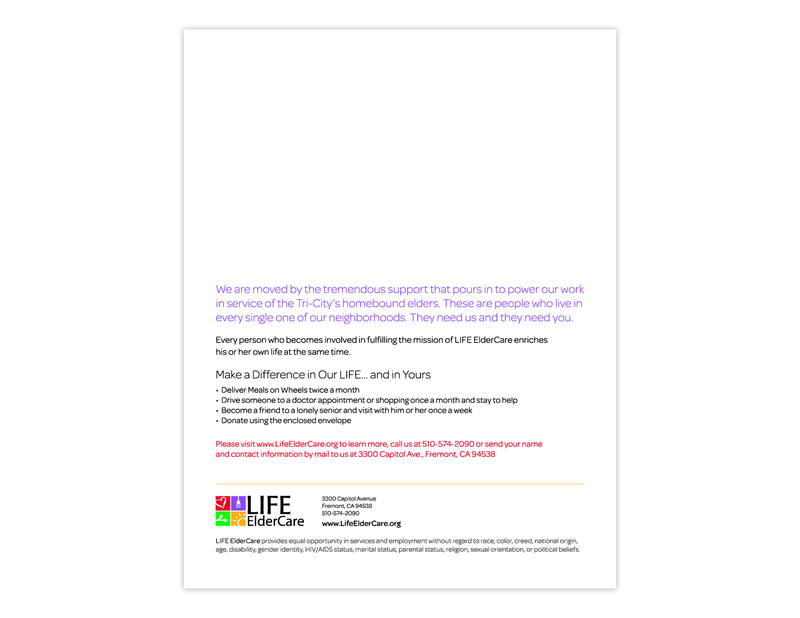 Using the colors from LIFE ElderCare’s programs we were able to add some life to the financial charts, helping them meld with the over all design of the annual report.